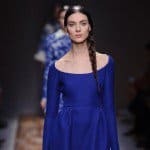 Summer is here and we are enjoying all the benefits that it has to offer including the lovely summer shoes which come in abundance of colors and designs. 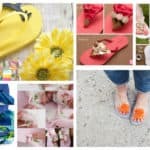 The summer outfits can be pretty colorful and vibrant, and shoes are not an exception either. 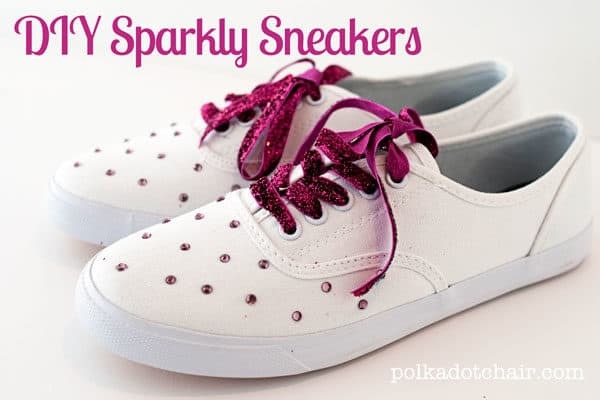 In this article I’m going to show you how to decorate the most comfortable shoes ever – the sneakers. 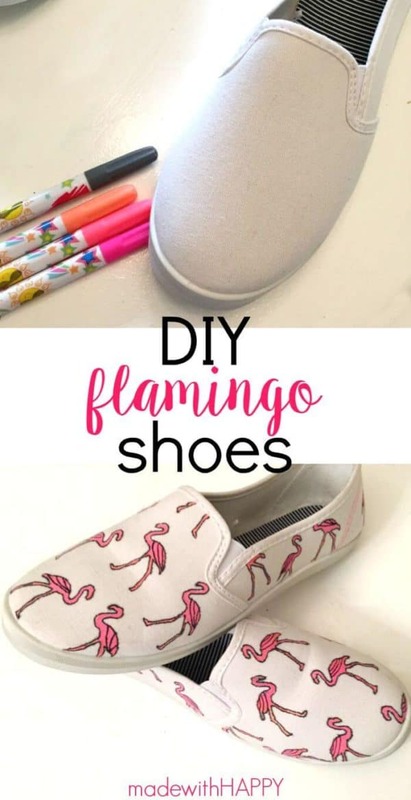 Get some plain pair of sneakers from the dollar shop store and here you will learn how to turn them into spectacular shoes which will grab all of the attention this summer. 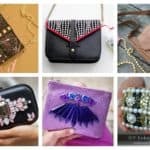 The final products look more than amazing and it’s hard to believe that they were decorated at home. 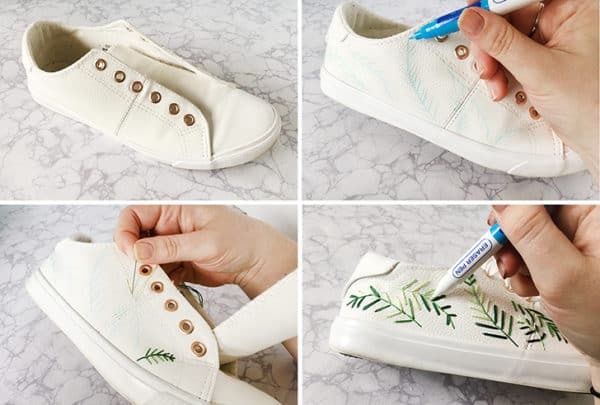 You have tutorials which will make the job easy for you, so go ahead and see the Summer DIY Sneakers Ideas That You Have To Make Now! 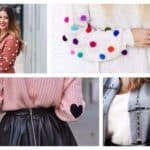 They will look great when paired with your outfits for the sunny days, so hurry up and make your picks! Is there anything else that screams summer more than a watermelon? 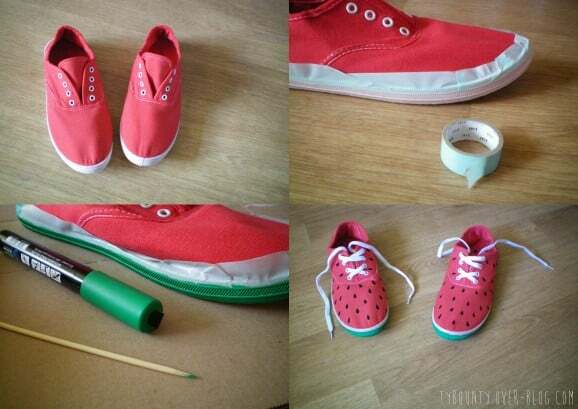 We all love to wear watermelon prints, so now it’s time to walk in some watermelon sneakers. For this project you can get red sneakers to skip painting the white ones in red. 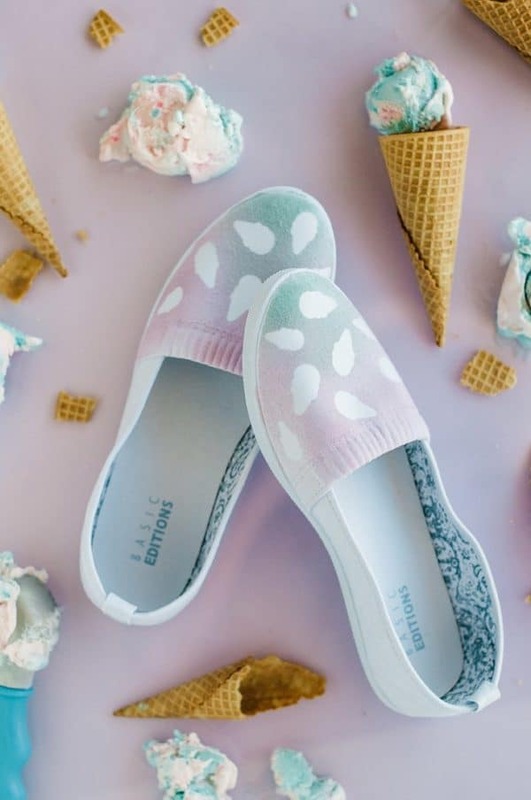 Is there someone who wouldn’t want to rock the ice cream sneakers this summer? I don’t think so! 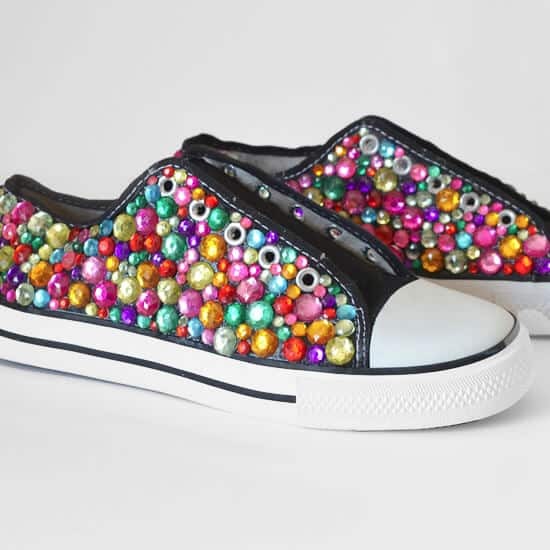 They are totally cool and they are a must have, aren’t they? 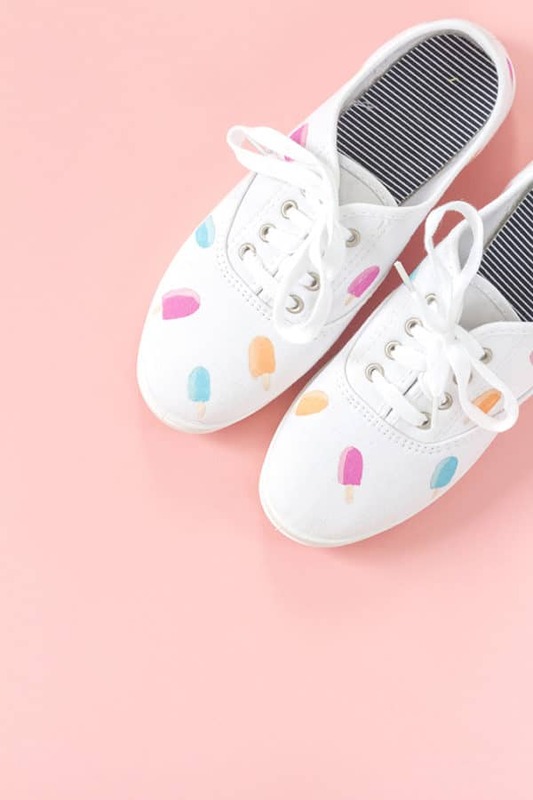 All the pineapple lovers will love to have these sneakers in their collection. Just follow the steps and you will have them in no time! 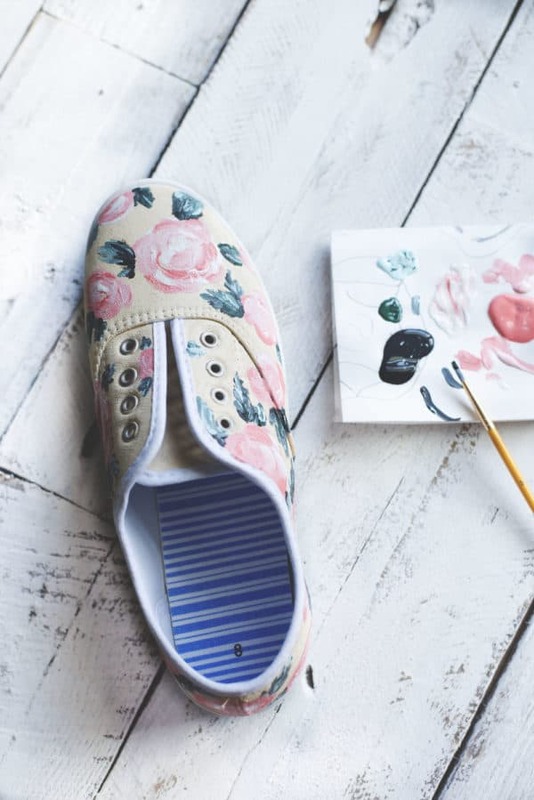 Are you feeling artistic lately? 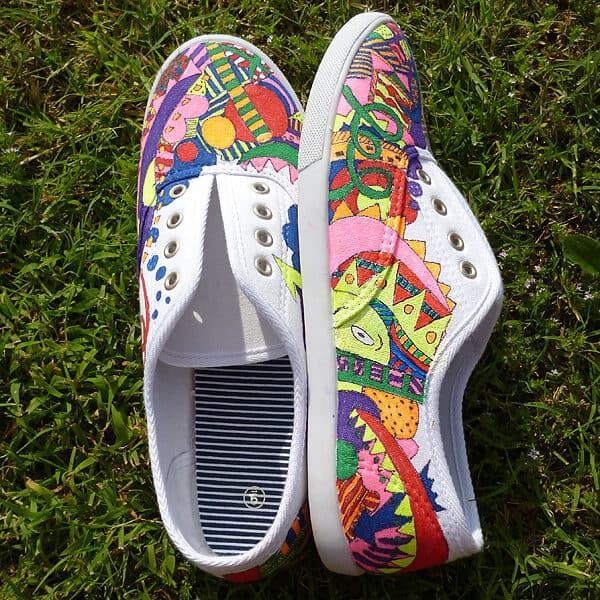 Get some colors and paint your plain white sneakers in some doodles! 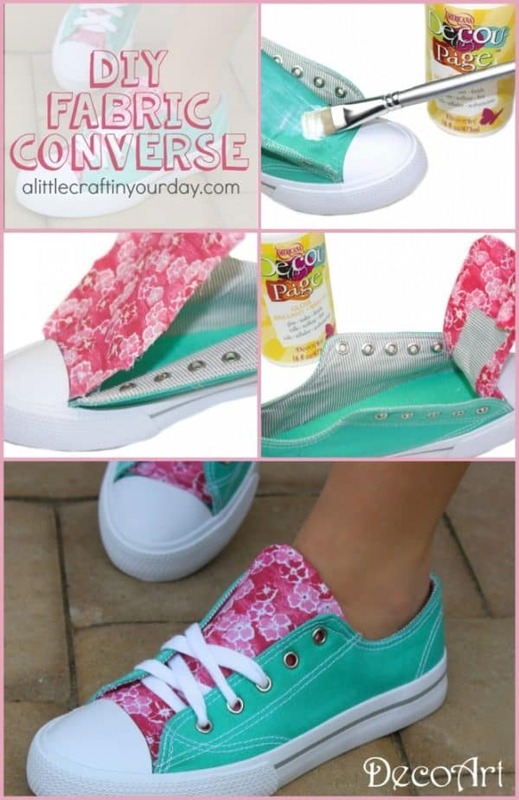 By using a colorful fabric and glue you will give your old or new sneakers a different look which is going to be just perfect for the summer months. 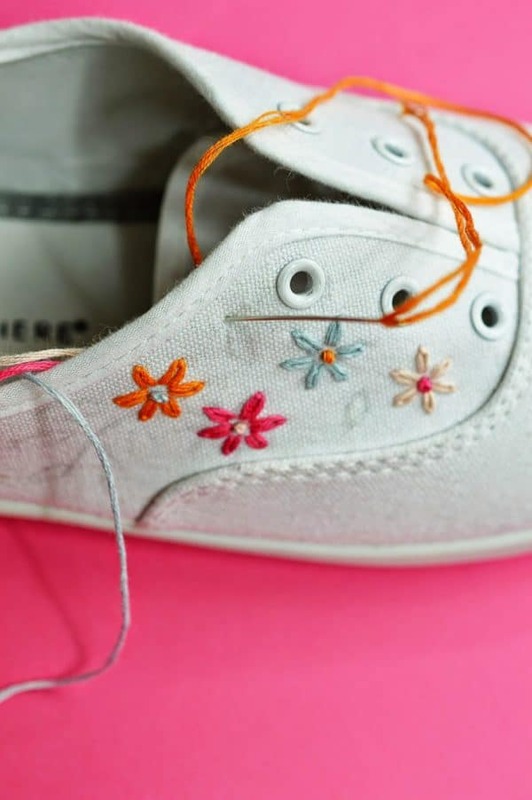 Embroideries are in trend lately, so you won’t go wrong if you decide to recreate these sneakers design. 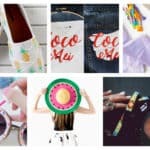 Aren’t all of these DIY sneakers designs simply gorgeous? I have more than one favorite on my mind. What about you?